Julissa Rangel is The Pearl Post’s Entertainment Editor for the 2018-19 school year. This is her second consecutive year on staff. Outside of school, Rangel loves to watch movies, travel, go to concerts and spend time with her friends. Her favorite musical artists are Kali Uchís, Marc Anthony and Rihanna. She hopes to see them all in concert before she turns 20. Besides music, Rangel is incredibly passionate about Marxist theory, the womanist movement and teaching. 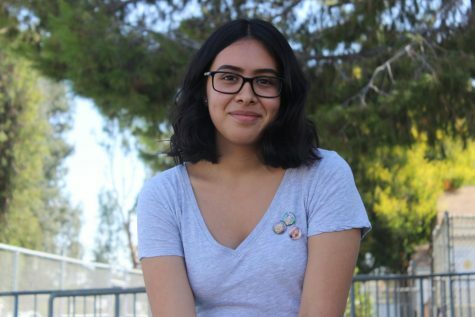 She’s set on becoming an ESL teacher for elementary schoolers but as of now, her biggest goal is to pass her upcoming AP exams with fives and graduate high school with a GPA of at least 3.8.